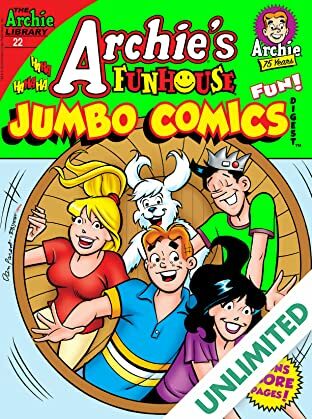 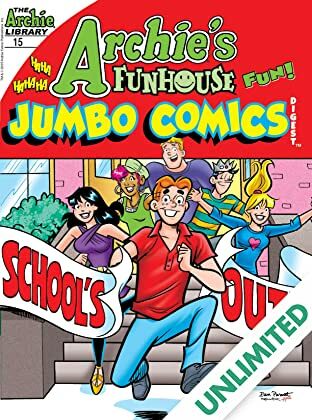 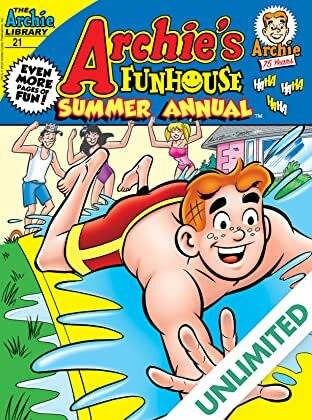 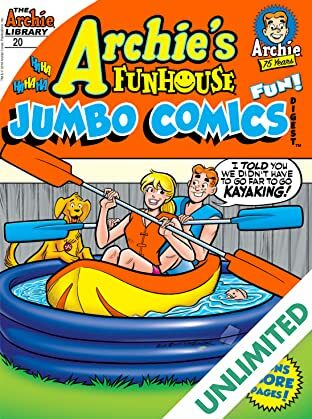 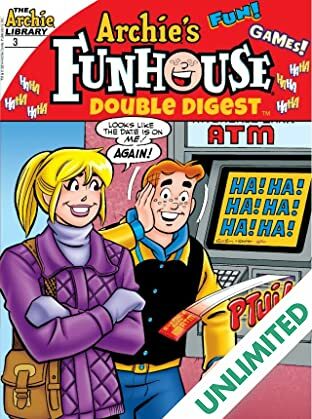 Get ready for an exciting, fun adventure in Riverdale! 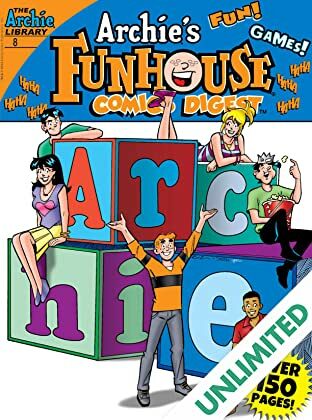 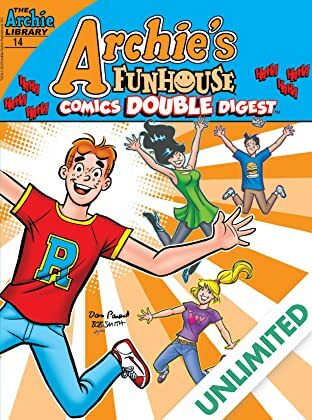 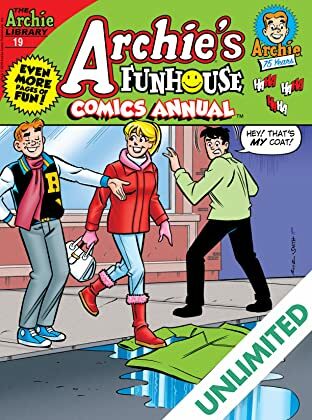 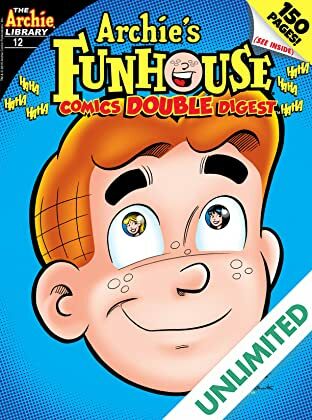 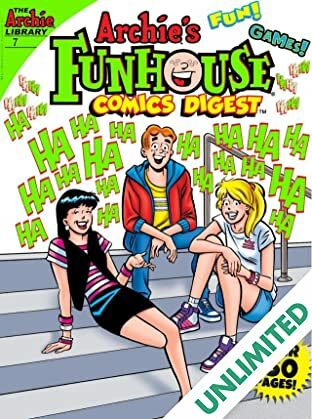 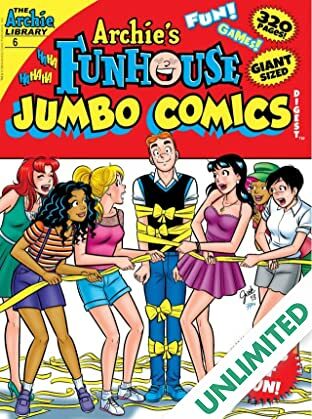 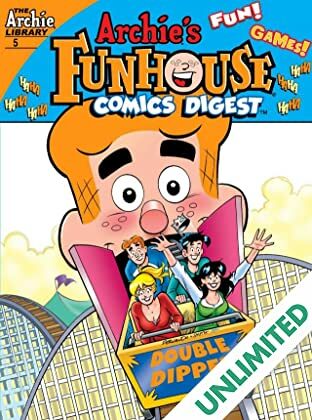 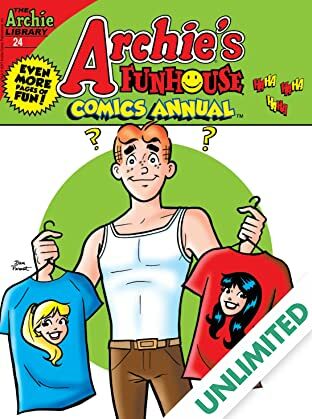 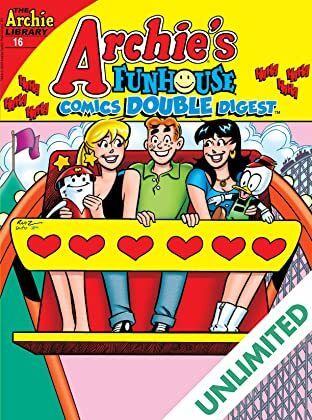 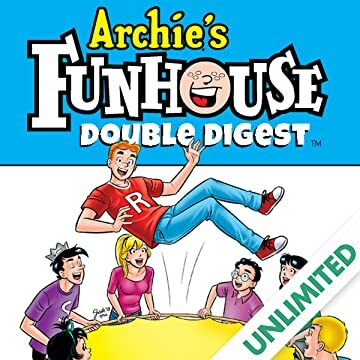 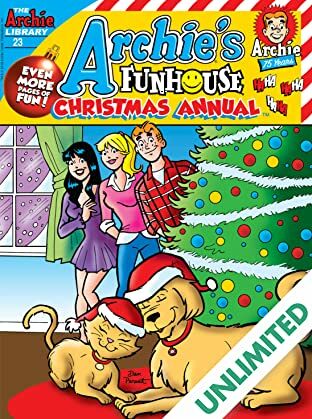 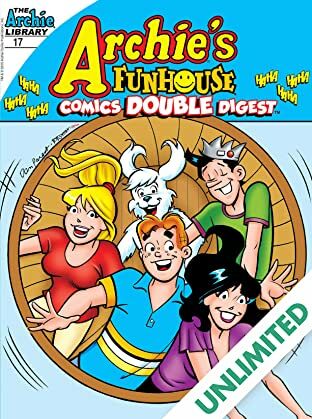 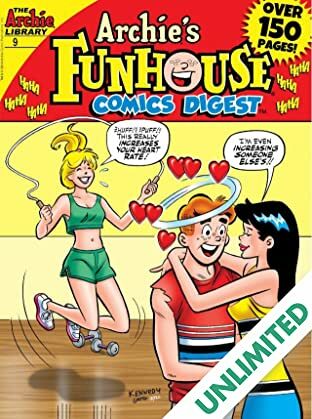 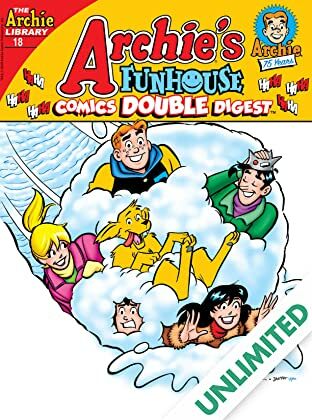 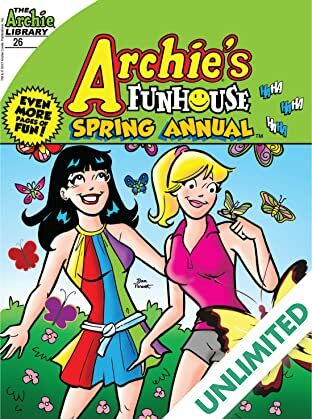 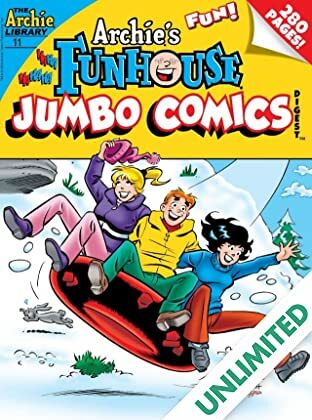 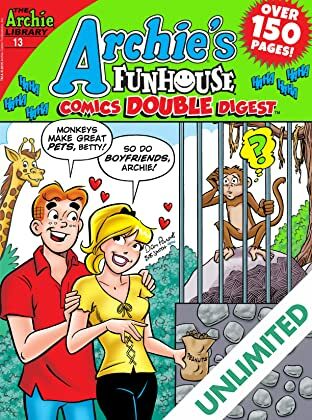 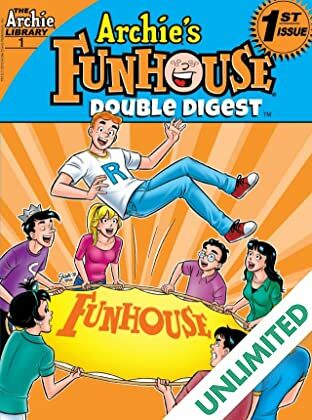 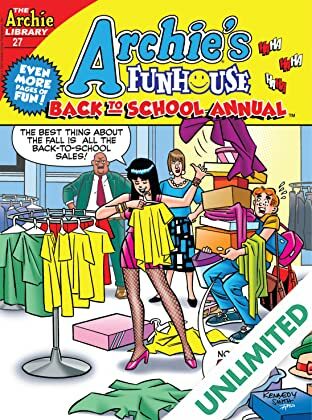 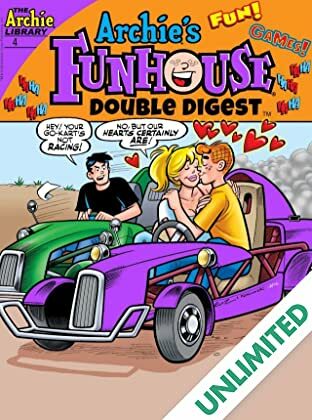 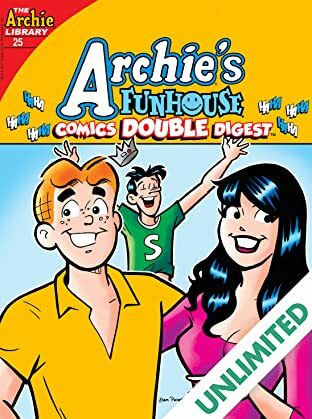 Archie, Jughead, Betty & Veronica are living it up in this double digest series. 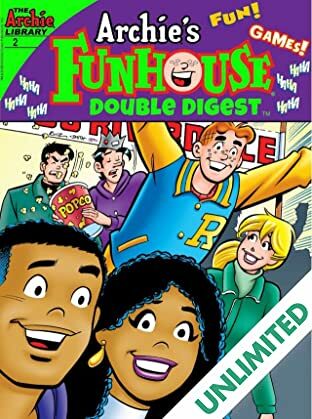 What kind of crazy adventures will these teens have? 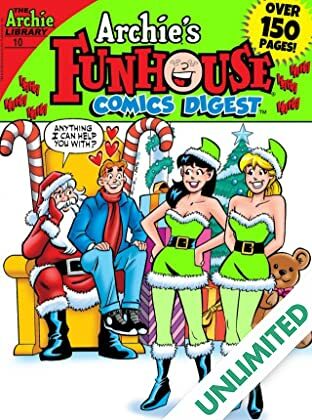 Find out with OVER 130 PAGES of fun in each issue!